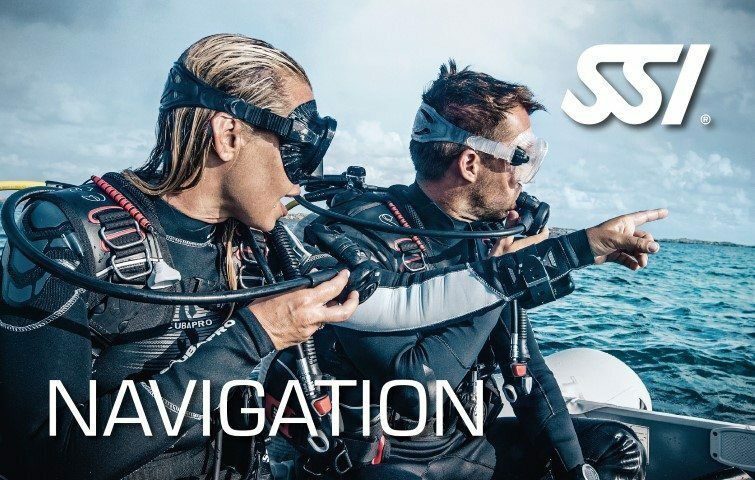 The SSI Perfect Buoyancy program will provide you the skills to increase you buoyancy control, minimize your breathing gas consumption and let you move with ease and freedom beyond the water surface. This program will make the most out of your overall diving experience and maximize the use of your apparatus without sacrificing your comfort underwater. You will earn the SSI Perfect Buoyancy certification upon the end of the program. 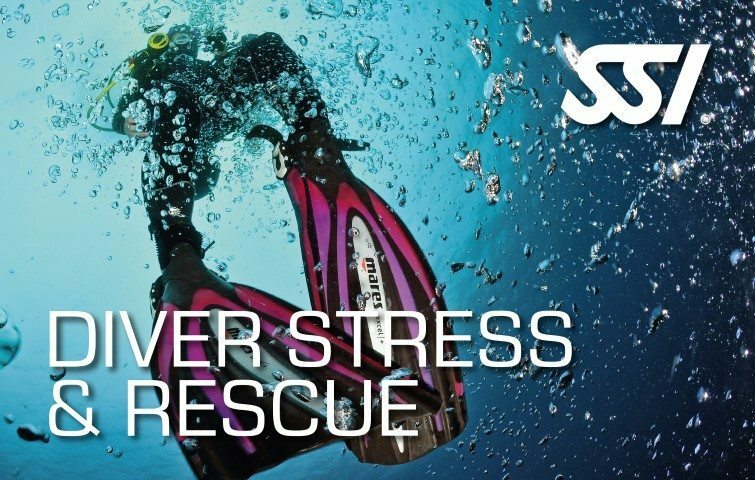 Have greater freedom and improve diving experience with the SSI Perfect Buoyancy course as it allows you to maximize your scuba diving and navigation skills underwater. 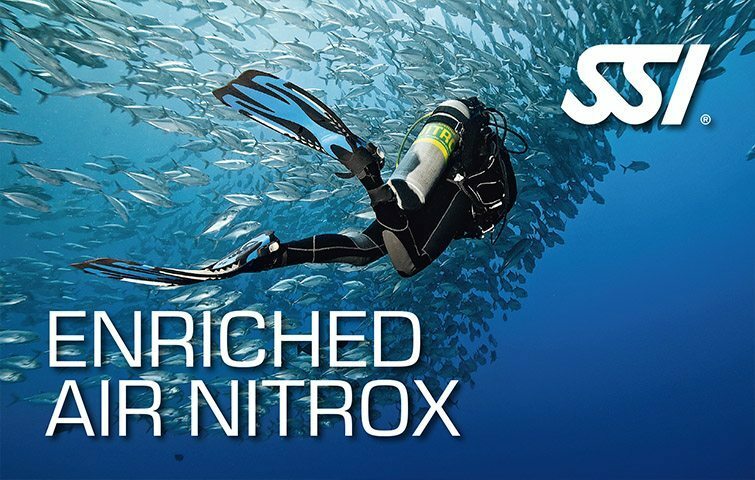 Gain access and diving control underwater with minimal energy required. Learn the tricks to hover freely. Acquire the power to move freely. Minimize breathing gas consumption during the dive. Be rewarded with the SSI Perfect Buoyancy Specialty certification.